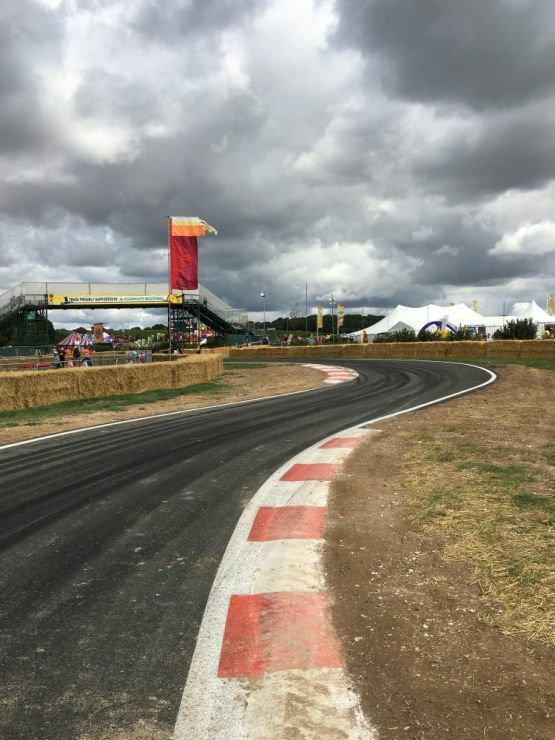 Rolton Group provided geotechnical engineering services free of charge for the new track for CarFest South – an annual motoring festival which raises funds in support of BBC Children In Need. 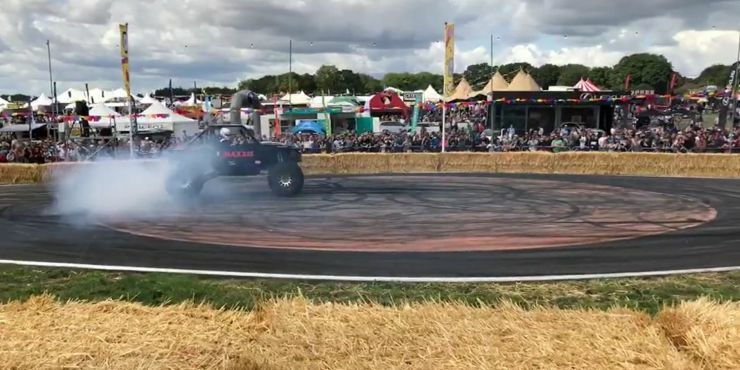 Returning for a 7th year at Laverstoke Park Farm in Hampshire, CarFest South 2018 was a great success, with music, cars, food and many activities including world record attempts and stunt shows providing entertainment for more than 50,000 visitors over the bank holiday weekend. Back in spring, our team provided geotechnical engineering services as part of the project design team, to investigate the ground conditions at the site where the new, single lane circuit now is. Their findings informed the design of the track and the methods and materials used for track construction and drainage. “It’s always great to work on an unusual project, made even better when your efforts are helping to create a key part of a fantastic festival which raises so much money and awareness for charity. Having worked previously on projects at Silverstone and Rockingham Motor Speedway, we were more than happy to offer our services to support the development of the CarFest South track. In conjunction with sister festival, CarFest North, since 2012 CarFest has raised more than £10.5 million for BBC Children in Need, with festival organisers aiming to raise over £3.25 million this year for the charity. 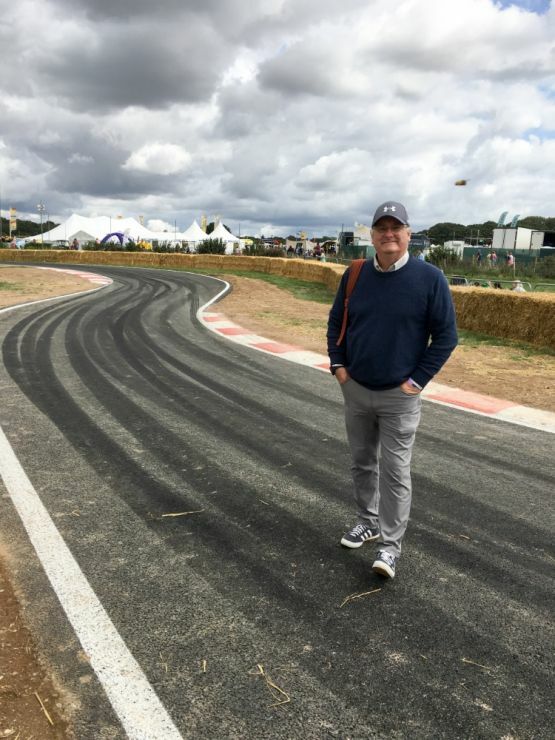 Caption: CarFest South 2018 – Motoring stunts and shots of the track. Managing Director, Allan Rose, pictured on the track bottom right.